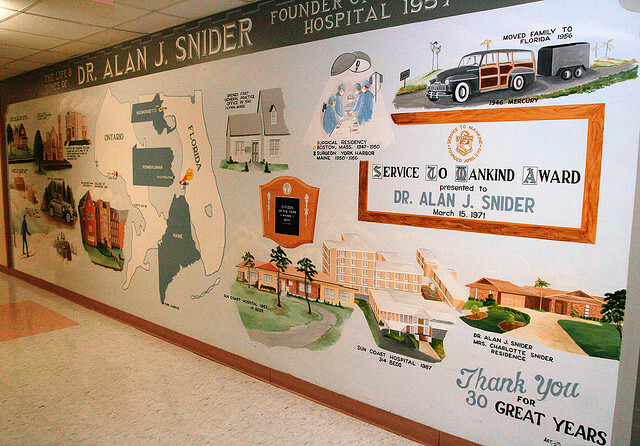 "A Dream and an Honor"
The Life Story of Dr. Alan J. Snider, D.O. Written by Alan J. Snider, D.O. This book is dedicated to the osteopathic medical profession and the many physicians who have worked so diligently to create and sustain Sun Coast Hospital. The Life & Times of Dr. Snider, D.O. The Sun Coast Osteopathic Foundation Board of Trustees is pleased to honor the dream and vision of one man, Dr. Alan J. Snider. His story is an amazing journey from remote Canada to sunny Largo, Florida. (For a visual history, please review the slideshow). 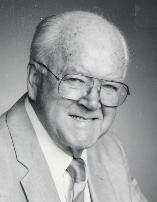 "The Life & Times of Dr. Alan J. Snider, Founder"